Courtesy of Realty One of New Mexico. New Roof! Convenient location! Across the street from park and easy access to the shopping. Great Mossman home with hardwood floors, fourth bedroom would make a nice office. Two car garage. NM DRE #© 2019 Structure Services Group. All Rights Reserved. Real Estate Website Design by Home Junction, Inc. Copyright © 2019 Greater Albuquerque Association of REALTORS®. All Rights Reserved. 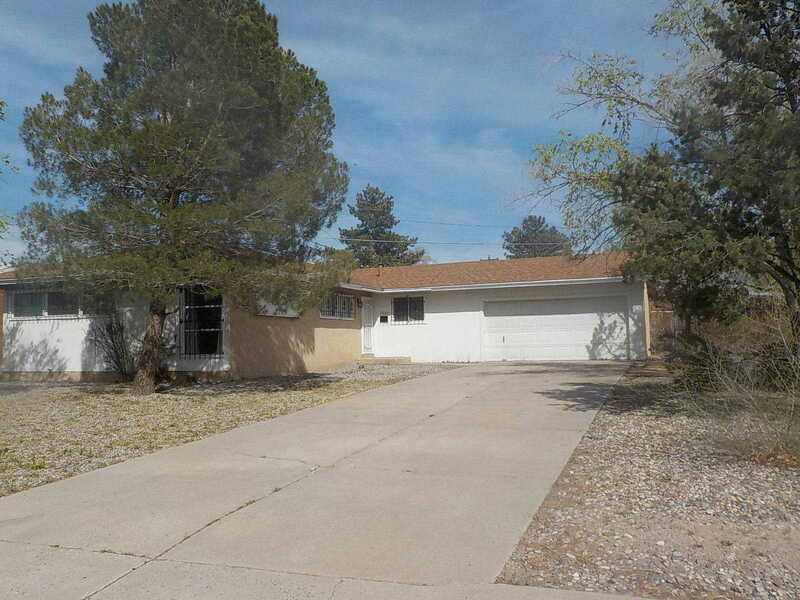 Please, send me more information on this property: MLS# 941393 – $159,900 – 2800 San Pedro Drive Ne, Albuquerque, NM 87110.